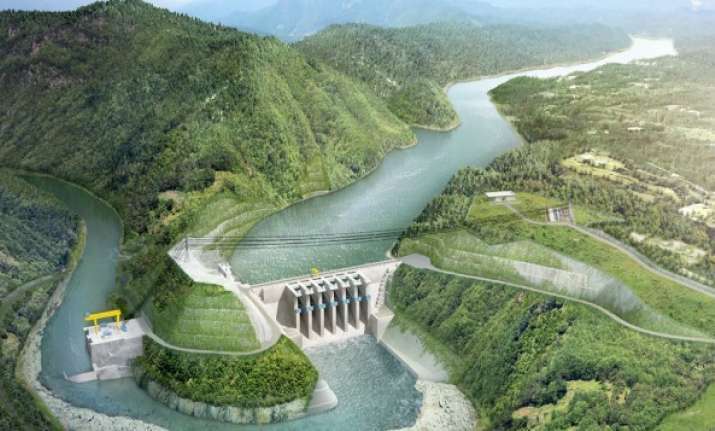 China plans to complete ahead of schedule a USD two billion Karot Hydropower Project in PoK. Rejecting India's concerns over its investment in the Pakistan-occupied Kashmir (PoK), China has said it plans to complete the construction of a two billion hydropower project in the region ahead of the schedule. Karot Hydropower Project is being built on Jhelum river on "Build-Own-Operate-Transfer" basis for 30 years. It will be owned by the Chinese company for 30 years, after which ownership will be turned over to the government of Pakistan. Pakistan hopes to ease energy crisis with the 720 megawatts power project. The company said in a statement that the project will help ease Pakistan's power shortage and generate local employment. The report has not mentioned the new timeline for the project. According to a Memorandum of Understanding (MoU) signed in 2015, the project is expected to be put in use in 2020. India had expressed concerns since the project is located in PoK and may also affect its hydrological environment. The project is one among 18 power projects having total estimated cost of $27 billion under China Pakistan Economic Corridor (CPEC)which would produce 13,880 megawatts of electricity in Pakistan.